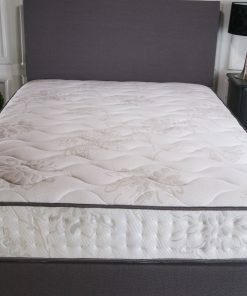 Part of the Softly Sleep Collection. 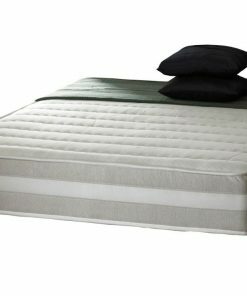 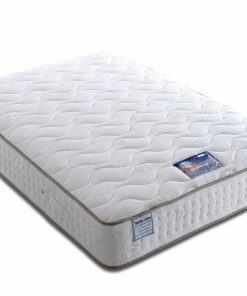 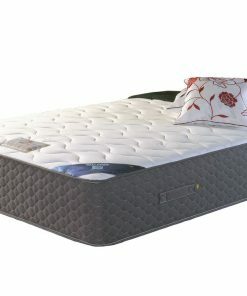 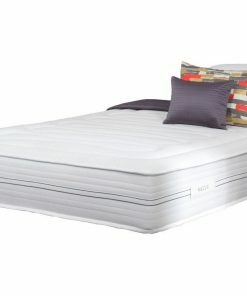 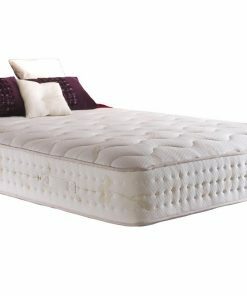 This single mattress is made using a 1500 pocket spring unit, that will evenly distributed and support your weight. 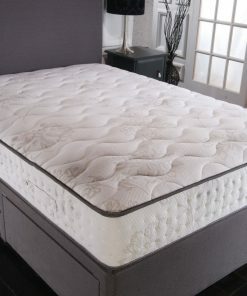 The Wentworth 1500 has a latex top layer that offers qualities such as giving and conforming to provide great comfort and support. 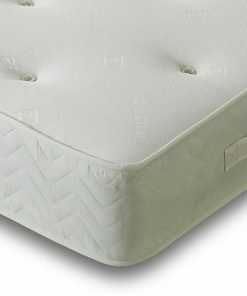 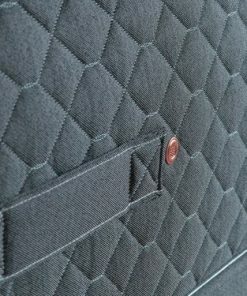 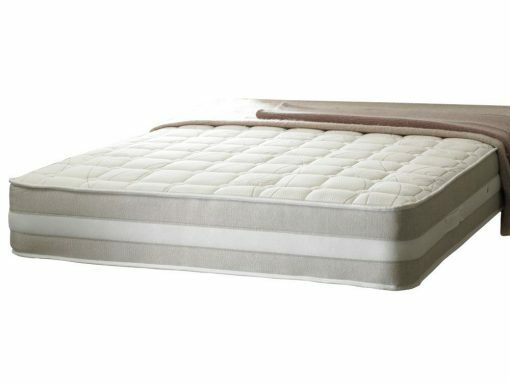 The mattress is finished with a quilted knitted fabric that is soft and luxurious to touch. 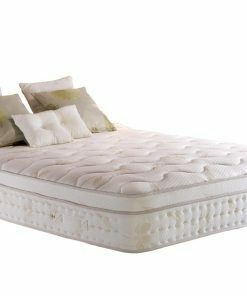 Latex has qualities that include, being hypoallergenic and having anti-dust mite control.